Who is going to win the increasingly close and tense battle to avoid relegation from the Conference South this season? The top of the Conference South table isn’t where the story lies this season. Instead, the battle to stay in the division is the really interesting thing. But just who will survive the drop into the Isthmian and Southern leagues? Here I am going to look at each club’s run in and try and predict how many points they will get, and therefore predict my bottom three. It looks as though Thurrock are already as good as down, sorry Thurrock fans! They have only won one match at home all season, and their appalling goal difference mean they are destined to go down, and will probably finish bottom. I have decided to go as far up as Eastbourne in sixteenth place for this article, as the team in fifteenth, Truro City, are a further three points ahead and therefore I think they will survive. 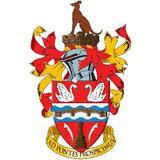 So, which two sides will join Thurrock in going through the trapdoor? The Sports have had a busy March, having already played six league matches, and they still have two to play. Their last result was a fantastic 2-1 victory at home to league leaders Woking, giving them a bonus three points that they probably wouldn’t have expected. It was their third win in the last six games, a run which has seen them lose only once and draw the other two, and they are unbeaten in four. The goals of striker Ben Watson could be crucial if the club are to get those few extra points they need to stay up. Watson is in double figures for the season since joining in summer 2011 from Exeter City. For the record, I think Thurrock may get another five points, and finish bottom with 27 points. 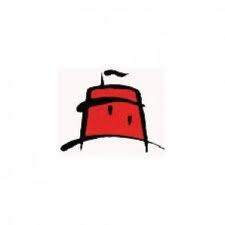 Now, as many of you will know, I support Hampton & Richmond, but I have tried to not let that get in the way! I think that they are in a decent run of form, which they weren’t when some of these games were first due to be played. I think the fact that they have three in hand on most teams around them will make the difference. 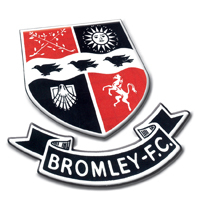 Posted on March 25, 2012, in UTL Archive and tagged Bromley FC, Eastbourne Borough, Hampton & Richmond Borough, Havant & Waterlooville, Maidenhead United, Staines Town, Thurrock FC, Vanarama NL South. Bookmark the permalink. 2 Comments. 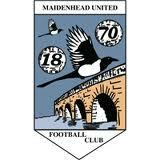 You have made an arithmetic error regarding Maidenhead’s final points tally. One win and two draws would take them to 43 points. Yeah, sorry about that! I changed one of their predicted results, and forgot to adjust the total! It’s sorted now.